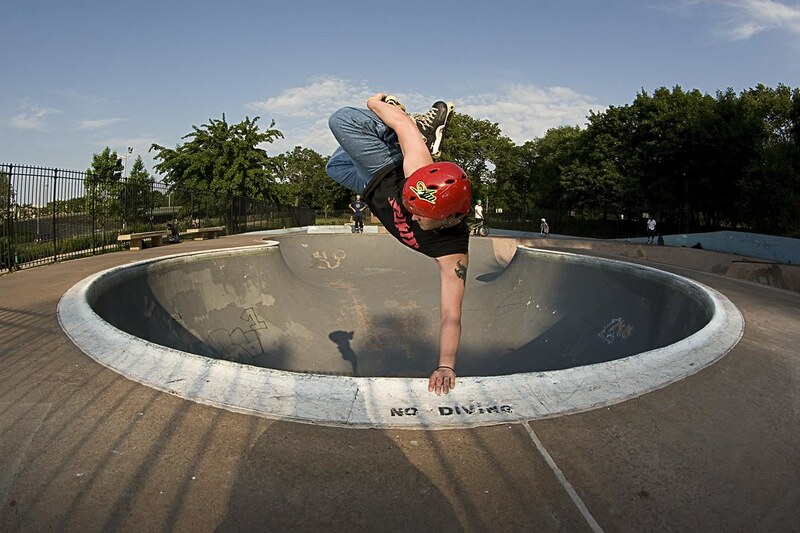 Celebrate the fourth of July by coming to Brooklyn, NY’s outdoor skatepark, Millennium Skatepark (also known as Owls Head) and enjoy the beautiful weather today. Come and skate and enjoy the BBQ that will be going on until the park closes. Drinks and grill will be provided but this is a bring your own food outing so don’t be greedy. You will also need to bring a helmet to skate the park. Info on Owls Head/Millennium Skatepark here. Directions to the park here. Hope to see you there!